John Carpenter is developing a new Halloween-themed anthology series for the Syfy network based on his Tales for a HalloweeNight graphic novel compilations, and in a new interview Carpenter’s wife Sandy King reveals that the legendary director will likely helm the first episode of Tales for a Halloween Night. She also confirms that John Carpenter will most likely direct the first episode of the Syfy series. 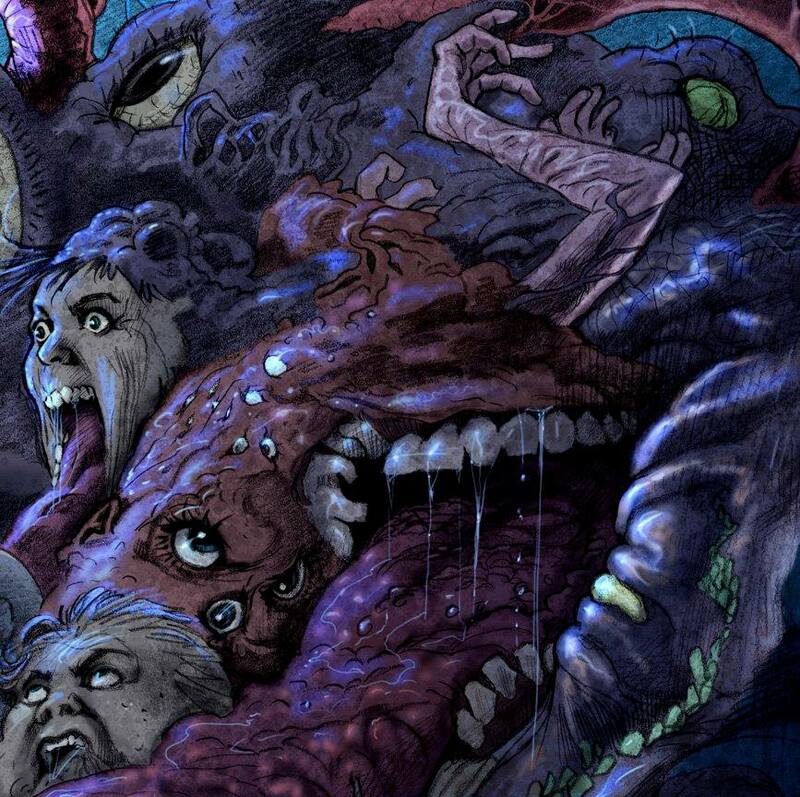 Tales for a HalloweeNight Volume 3 was released on October 10, and Sandy King Carpenter also states in the interview that Volume 4 is already in the works with Steve Niles and art by Kelley Jones. John Carpenter is also currently overseeing the rebirth of Michael Myers as executive producer of the new Halloween movie, scheduled to arrive in theaters on Oct. 19, 2018. Check out the official cover art by Tim Bradstreet, as well as a preview panel by Richard P. Clark, for John Carpenter’s Tales for a HalloweeNight Volume 3 below! John Carpenter’s ‘Tales for a HalloweeNight Volume 3’ cover by Tim Bradstreet. John Carpenter’s ‘Tales for a HalloweeNight Volume 3’ preview by Richard P. Clark.